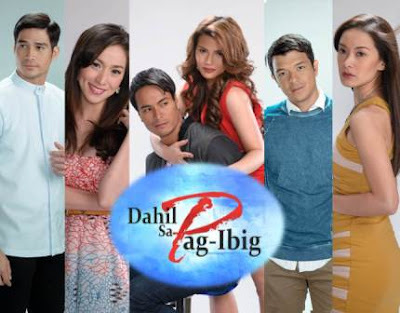 More revelations are set to unveil as the hit Primetime TV series "Dahil Sa Pag-Ibig" steps on its final four weeks! 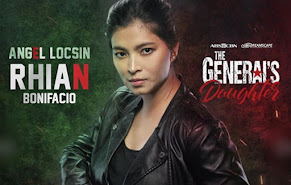 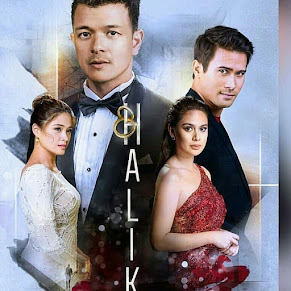 The lead cast namely Jericho Rosales, Cristine Reyes, Maricar Reyes, Rafael Rosell, Denise Laurel, and Piolo Pascual were all excited for the revelations to come out on the succeeding episodes as their teleserye is nearing the finale. 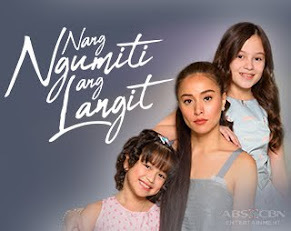 More twists were also about to witness! 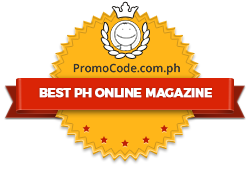 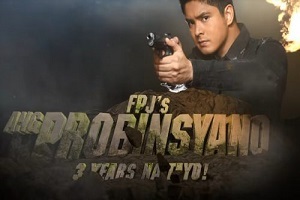 The said teleserye started on ABS-CBN's Primetime Bida last March 12, 2012 replacing the advocacy series "Budoy." 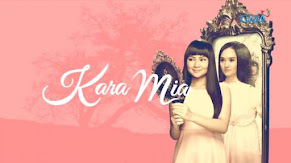 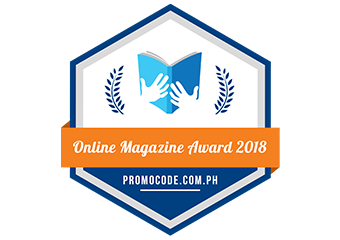 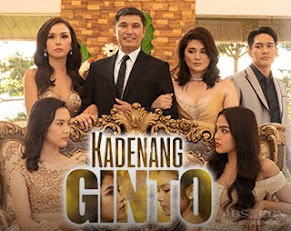 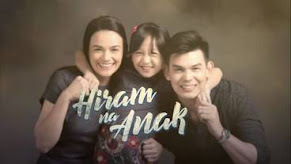 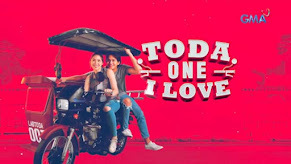 It captured the attention of many viewers as the TV series focuses not only in love story but also in politics, religion, and social responsibilities. 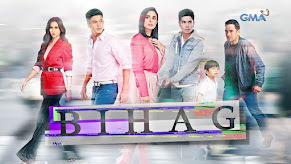 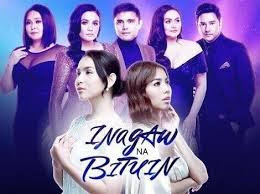 Though "Dahil Sa Pag-Ibig" is about to wrap up, viewers and fans of the main characters should not get mad as new teleseryes were set to the lead stars like Piolo Pascual, Cristine Reyes, and Denise Laurel.